Get our Subscriber-Only Video Forecasts! 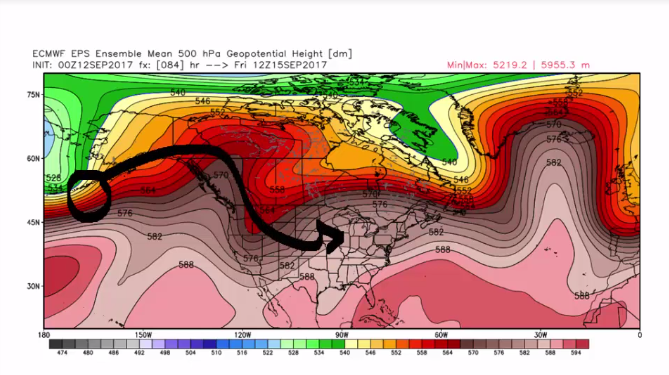 Our video updates give you the best long range forecast and our "slant" on the upcoming season. Videos are delivered year-round when you subscribe for our daily customized weather forecasts! Where will most of the moisture be? Will be be rain or snow...and how much? 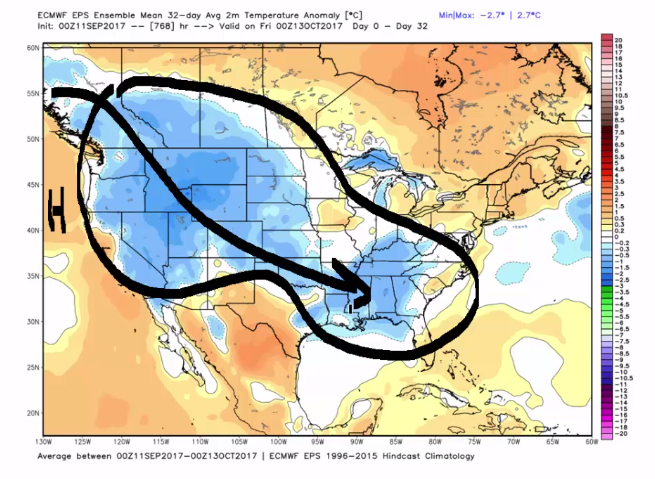 Get our long range forecast and what we think is coming within the next couple months! Watch this sample video and see what we're talking about. Get these videos + our daily handcrafted forecasts!